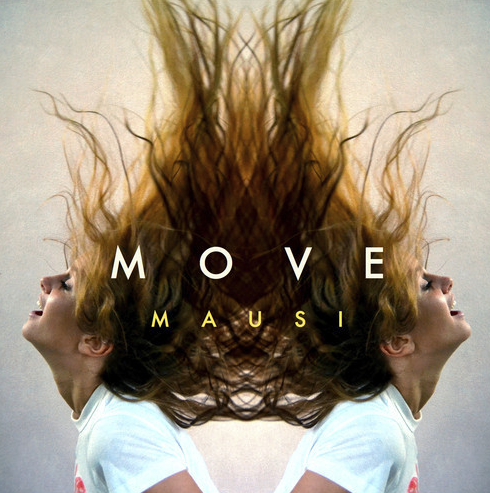 Currently Listening: Mausi – “Move”. | Pulp and Circumstance, Juiced. Currently Listening: Mausi – “Move”. In the word’s of Mausi, “you’ve got to move, like you want to move!” And jaybus, humblest can’t stop moving to this. It’s sweet, sweet bubblegum, like the watermelon Bubble Yum–you know it’s over the top sugary and probably debilitating to your toothish health but sometimes, you.just.have.to. Have at this one, will you? It’s getting this librarian through a peckish time. This entry was posted in Currently Listening, jwolf and tagged mausi. Bookmark the permalink. ← New, New: Beach Fossils, “Generational Synthetic”.